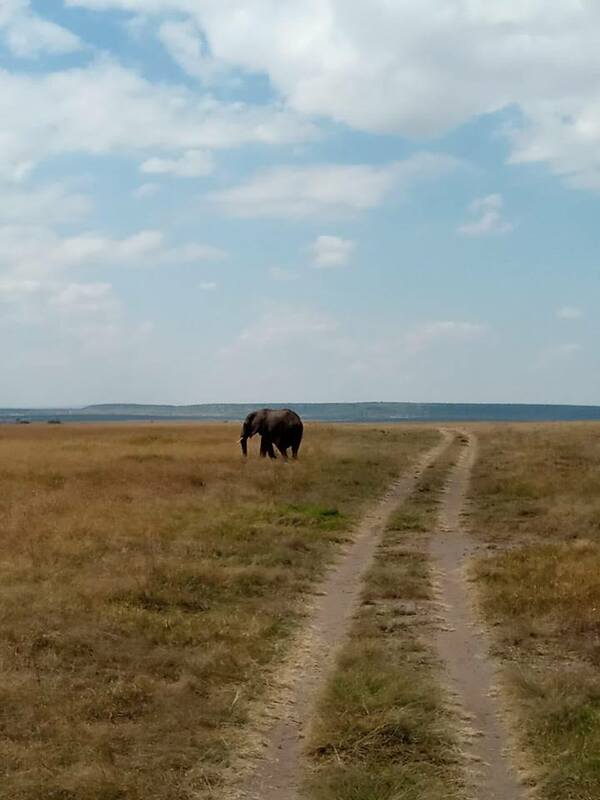 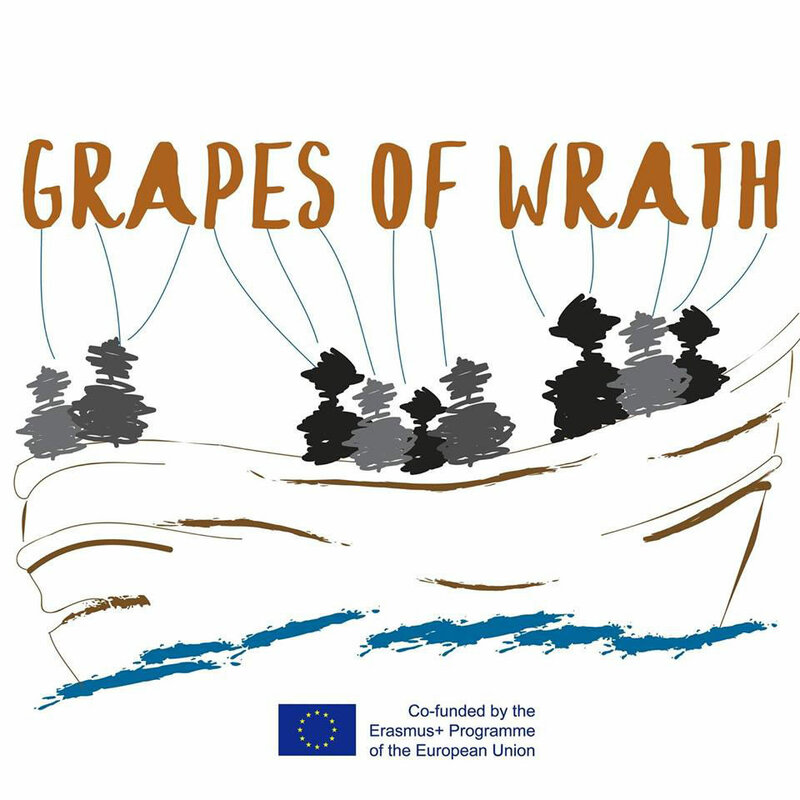 The GRAPES of WRATH (GoW) project aims at enabling contact between migrants and hosting communities within the EU and to foster informed decisions of potential migrants in African countries regarding the trip and life in Europe. 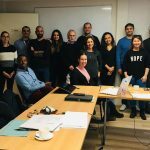 The project foresees 7 mobility activities (2 training courses and 5 study visits including field research) involving 72 youth workers from Greece, Italy, Ghana, Senegal and Kenya, the production of a documentary film, 15 local events and one final international event. 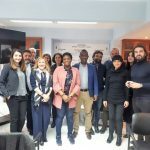 During the study visit in Kenya (Kisumu) youth workers from Prism (Italy) and Inter Alia (Greece) were hosted by the local organization Resource Hub for Development and involved in community activities and exchanges. 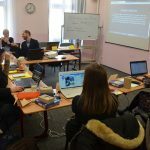 GoW is funded with support of the Erasmus+ programme, Key action 2 Capacity building in the field of youth.